DONG THAP (VNS) — Thirty-five experts from environmental organisations in Cambodia, Laos and Viet Nam gathered yesterday to discuss water management and the effects of hydropower dams. They participated in a one-day seminar held in Dong Thap Province in the Mekong Delta and discussed the impacts that dams built on rivers in the Indochina region have on local communities, including those along the Mekong River. 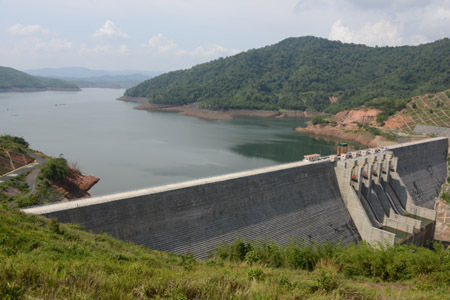 Power dams had changed the rivers' flows and ecology, and could potentially cause water shortages in the dry season and heavy flooding during the rainy season, attending experts agreed. "The reserve of water by the power reservoirs in summer has created critical water shortage for agriculture, aquaculture and daily supply in the lowland areas," said Nguyen Thi Quynh Anh of Vietnamese NGO Centre of Social Research and Development (CSRD), one of three organisations that hosted the seminar at Tram Chim National Park. But their unplanned water release during months with heavy rain has led to flooding, she added. In addition to the social and economical impacts, experts from CSRD, Viet Nam River Network (VRN) and Cambodia-based Oxfam said the construction and operation of power dams also weakened human rights in the affected areas. "Lao residents in the areas affected by the Don Sahong power plant project have no rights to voice over the project's impact," said Oudon Ham, a power dam researcher from Mekong School. A representative from Laos CSO Green Community Alliance agreed, adding that many Laos residents opposed the Don Sahong construction on the Mekong. 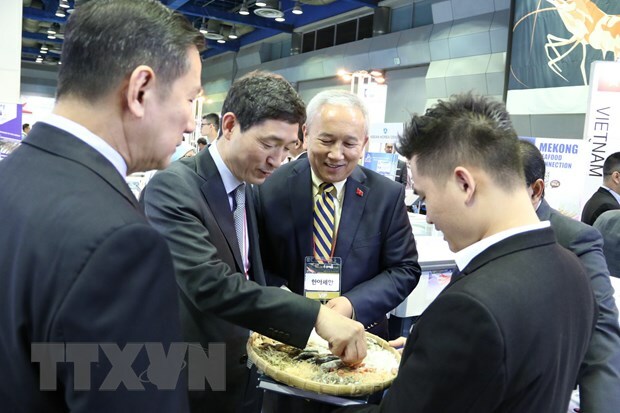 Seminar participants also praised the success of other water management models in the region, including the Fishery Conservation and Adapted Livelihood in Tonle Sap, Cambodia, and the Livelihood and Conservation in Tram Chim National Park in southern Viet Nam.